Give the profits and image of one of the most prestigious brands in the world to your customers and key partners. 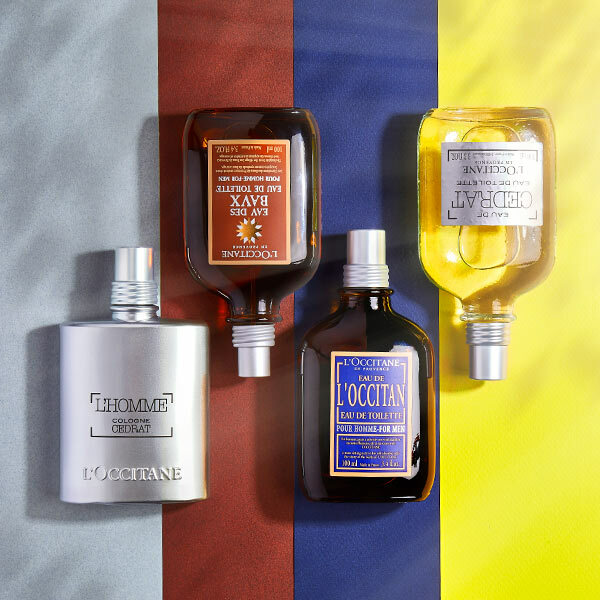 A gift L'OCCITANE is unique, personal and memorable. 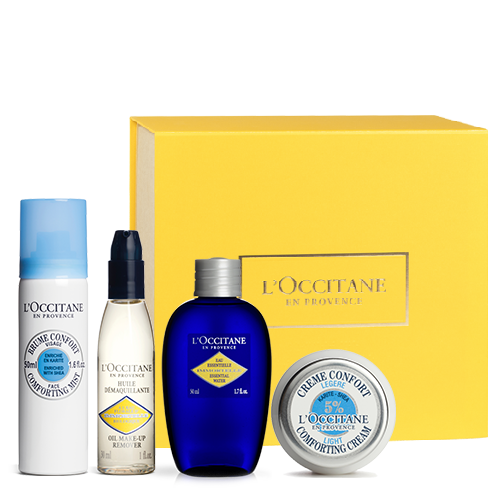 For more than 30 years, L'OCCITANE uses authentic and natural products, rigorously selected ingredients in the greatest respect for the man, the environment and animals. 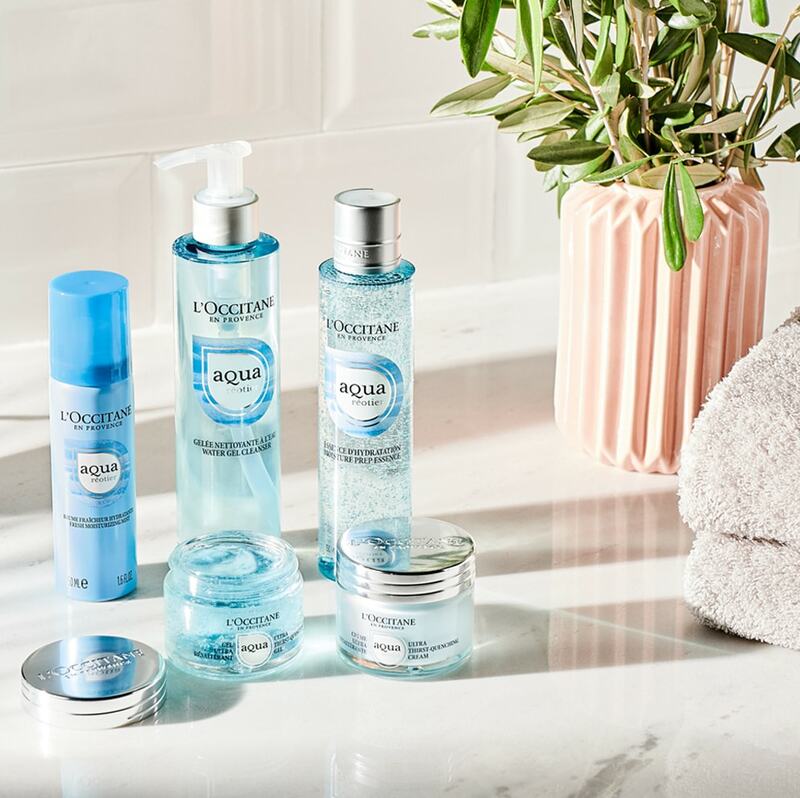 All of our cosmetics are formulated based on natural ingredients as possible, pure essential oils and plant assets, preferably biological. This is the philosophy that promotes this brand around the world. 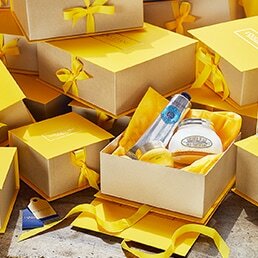 • Originals and elegant gift packages at no additional cost.